""ex-machina" is überLAB's follow up EP. Most of it was written in 2009 right after "überwunder", but it was only recently finished. 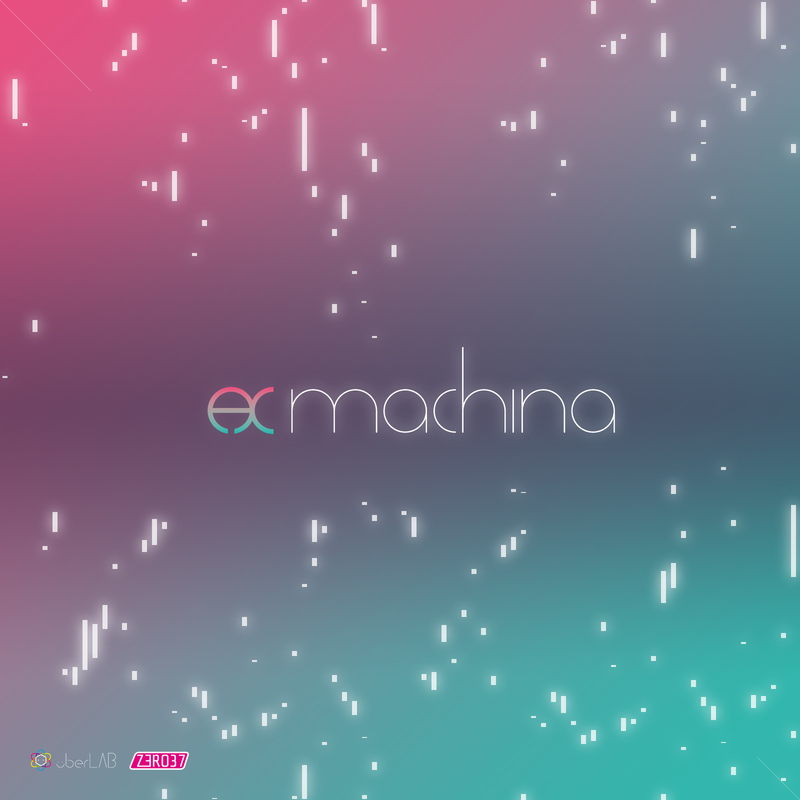 ex-machina refers to the Latin phrase "Deus ex Machina", or "god out of the machine". This represents a plot device whereby a seemingly inextricable problem is suddenly and abruptly solved with the contrived and unexpected intervention of some new character, ability, or object. My take on this concept was a bit more literal. 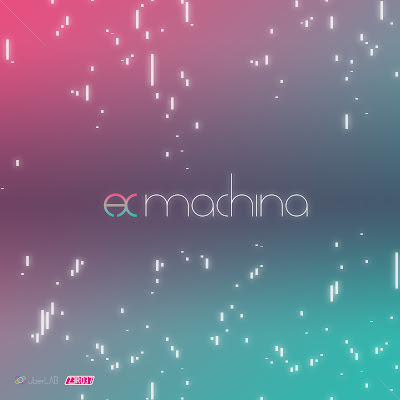 "ex-machina" is a collection of songs that are by nature, "mechanical". It is a manifestation of organic warmth and analog elements expressed via a seemingly cold machine as its conduit. Each song in this EP has a Latin title, representing a human idea: Risus (Laughter), Lacrima (Tear), Sidus (Star), Paradisus (Paradise), Somnium (Dream). I found it interesting that I could juxtapose these human ideas with a machine and come up with something new..and unique. I took various "real" sound elements from my surroundings and transferred them into my music. Continuously shaping and refining them until these individual elements were infused with character and held meaningful positions within each song. If überwunder was an introspective tribute to my childhood heroes, ex-machina explores the possibilities of überLAB as an evolving artist. I hope that you will enjoy this release." 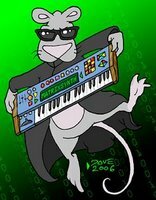 "TON of analog synths as well as symbolic sound's Kyma."